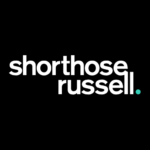 By now we’re sure you’re fully up to date with the concept of the Shorthose Russell Christmas Challenge (but if not, have a read about the creative events we saw in week one and week two). 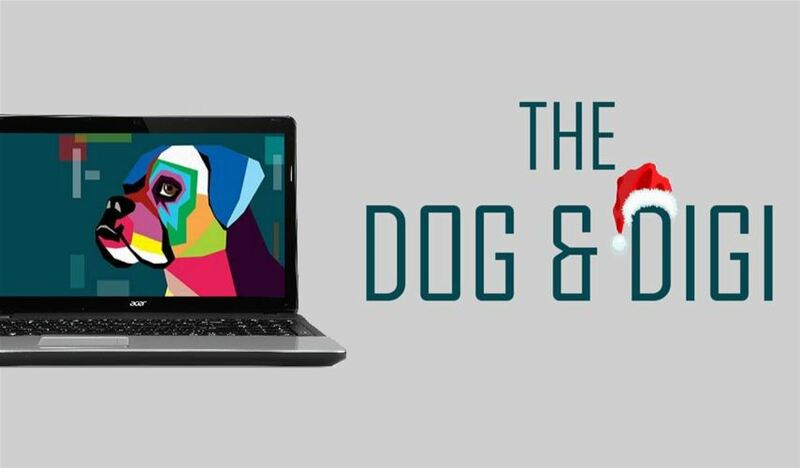 The boardroom was transformed into The Dog & Digi, an authentic festive pub. With plenty of food and drink (faux-Baileys shot on entry), the screen was turned into a fireplace and Roxy the boxer was the official pub dog. It was certainly creative and Christmassy. Everyone was given a little time to mingle, and enjoy the festive fair (homemade sausage rolls, truffles, chocolate cake, mince pies) and glasses of buck’s fizz. Next it was time for the Pub Quizmas. 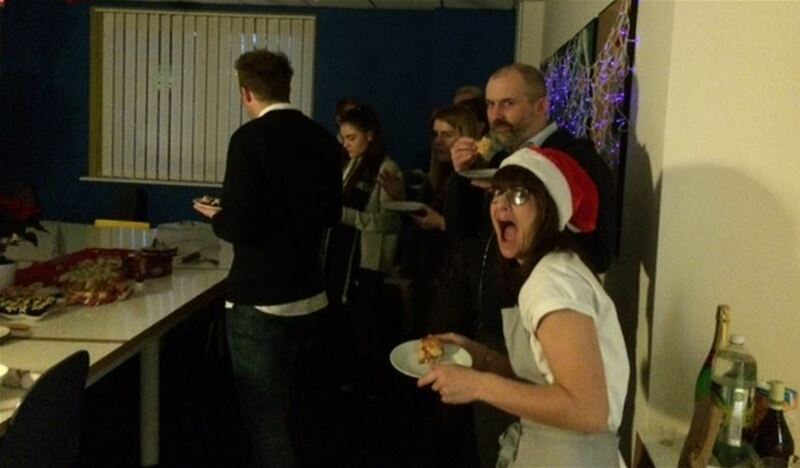 Everyone was put into teams for four rounds of festive-themed questions and the important table round. With the soft Christmas lighting, some of the famous faces weren’t quite so familiar, and it turns out Vince Cable and Jeremy Corbyn look awfully similar when disguised as Father Christmas. Which event would you have picked as your winner?